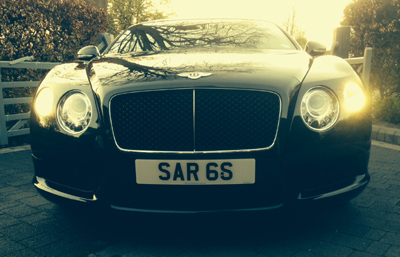 A Bentley Continental displaying SAR 6S supplied by Regplates.com. 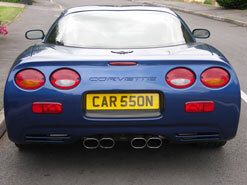 CAR 550N displayed on a lovely Corvette. 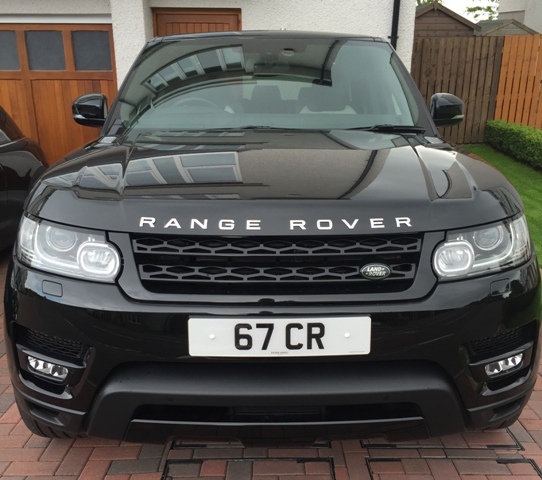 This number plate was secured at auction by the Regplates team. A superb matching set of 'Rolls' plates on a fleet of Rolls Royce cars. I must say, the transaction was very efficiently carried out! 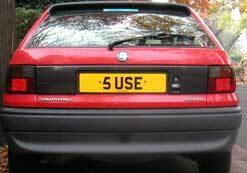 Suse was thrilled with her purchase of 5 USE. 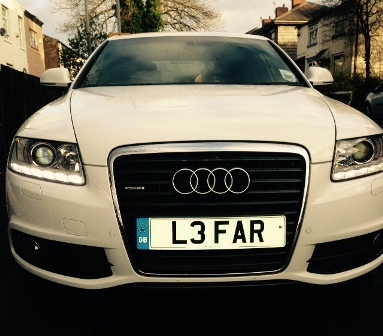 Name number plates are a very popular choice. 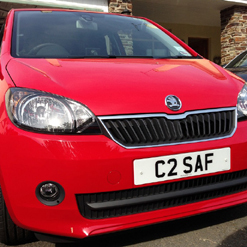 Visit our name number plates section for recent stock additions. 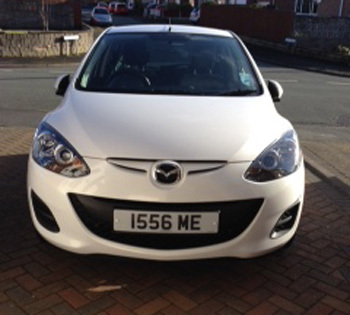 Registration Number Plate 1556 ME - a lovely dateless number plate. 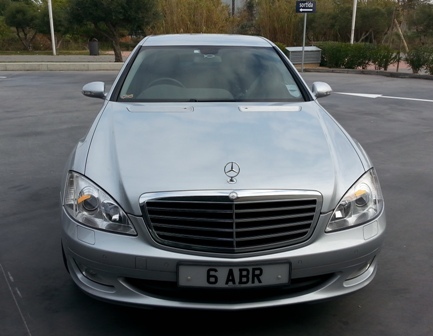 Registration Number Plate 6927 AW.